A windshield crack, whether minor or major, is a serious concern. 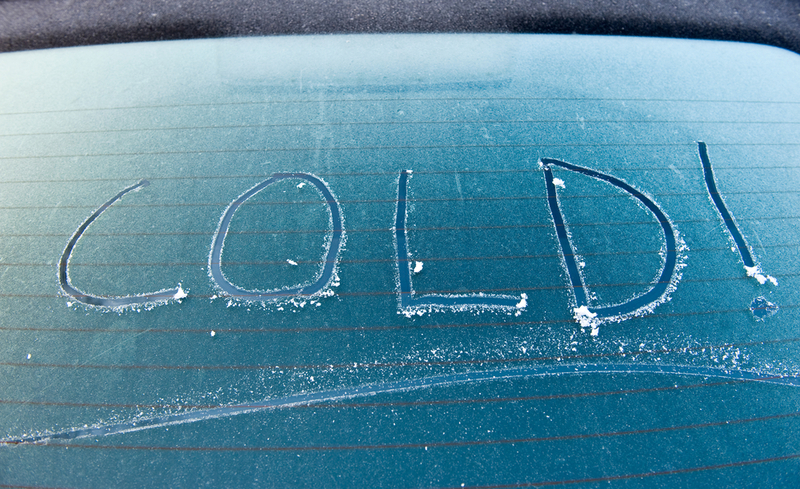 It’s especially important to get auto glass repair before the cold Utah winter begins, so damage doesn’t escalate. Your windshield is vital to your safety. It provides up to 30 percent of a vehicle’s structural support. Windshields play an important role in rollover accidents, which are more often fatal if the roof collapses. In 2010, only 2.1 percent of the 9.1 million car accidents that year resulted in rollovers, but rollovers accounted for 35 percent of all passenger fatalities. If you are in an accident, especially a rollover, then solid, sturdy auto glass could make all the difference. Changes in temperature affect glass — it expands and contracts. If it’s desperately cold outside, the glass windshield becomes more concave. This puts stress on any damage, such as a chip or crack, and a windshield crack is likely to spread horizontally. In fact, according to a Motor Industry Research Association study, once temperatures outside reach 32 degrees Fahrenheit, a windshield crack is 60 percent more likely to spread. Once temperatures reach 14 degrees Fahrenheit, the damage is 80 percent more likely to spread. What increases the chance of a windshield crack worsening? Using your defroster to blast hot air on the inside of the auto glass. When the difference in temperature on the inside and outside is drastic, it puts additional stress on the glass and will likely lead to increased damage. Waiting until the windshield crack is so bad that you can’t even see around it isn’t the best idea. Besides compromising your safety, it’s also putting you at risk of a citation, since driving with an obstructed windshield makes you a target for a ticket. You’re not only endangering yourself, but other motorists as well. Schedule repairs as soon as possible, and you may be able to limit the project to just that — repairs. If you wait too long, you’ll need to replace the windshield, and that will be a bit more expensive. Repairs are more often possible when the damage isn’t too deep and the crack is less than 3 inches long. Some auto glass repair shops may be able to repair glass with a crack up to 12 inches long, but it will depend on the location and the severity. You can trust Glasshopper Auto Glass to provide prompt, professional repairs for your windshield crack — call today and schedule an appointment and the technician will come to you. This entry was posted in Our Blogs on November 11, 2016 by admin.